Mother nature…. As deadly as she is beautiful…. 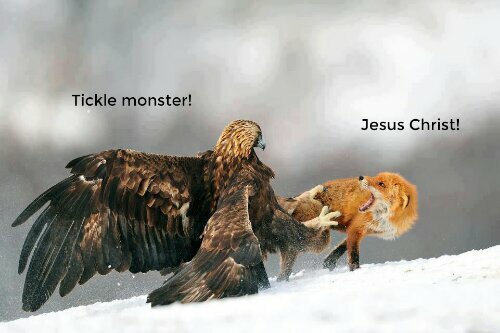 This entry was posted in Amazing, Pics, Uh Oh... and tagged fox, hawk, nature, photography, tickles. Bookmark the permalink.